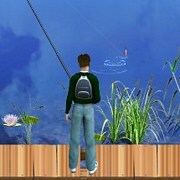 Description: A fun to play easy going fishing business Simulator. The games plot is your dad has been captured by a giant octopus and you have to do whatever it takes to save him. 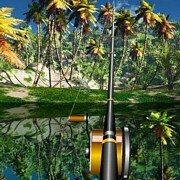 You start off as a little unknown fisherman with a small boat. 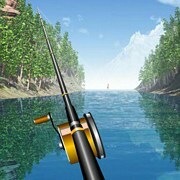 As you catch fish in these waters, you can cash them in for cash! 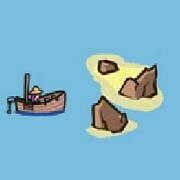 With the cash you earn you can unlock new areas that require payment, buy better gear and upgrade your little boat into a giant boat eventually! 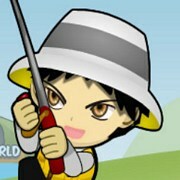 As you grow into a bigger better fisherman so will the fish you catch. They will become more difficult but by that time you will be much more skilled and ready to battle against the giant octopus. 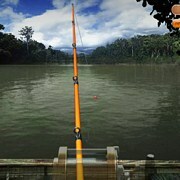 Instruction: Keep catching fish. Be very fast with key pressing needed to catch them. 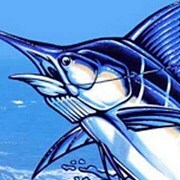 Return to the marina when you have caught your limit of fish to cash them in for cash. Game Controls: Arrow Keys = Drive Boat. 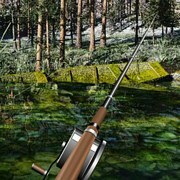 Space bar = Hook a nearby fish. 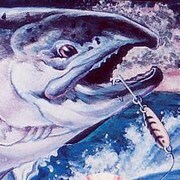 Press other labeled keys to catch fish!